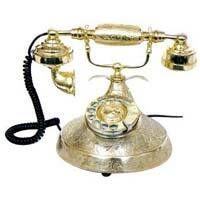 Choose from our wide array of Antique Telephones. 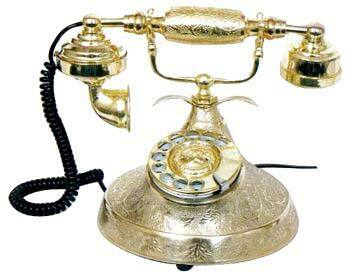 We are a trusted Supplier and Exporter of Antique Telephones.The Telephones we make available showcase the essence of the bygone era. 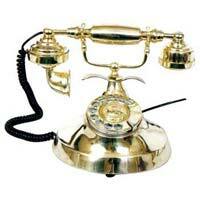 Owing to their excellent finish and polish, our Telephones are highly appreciated by the buyers. 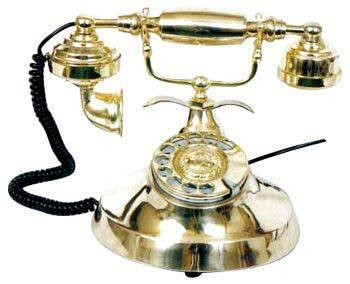 Aesthetically designed, our Telephones are a wonderful addition to any interior décor. We have all the in-house facilities to deliver bulk orders of these within the stipulated time frame.